I love vacation. I often say I'm a self-proclaimed vacation expert because I'm just that good at it, but vacation doesn't have to mean going away to some far-off destination. In fact, sometimes people go away on vacation and they aren't the most relaxing and rejuvenating experiences. Look at what your goals of vacation are. Mine is usually to connect with my family and get some much-needed rest from the daily grind. Your vacation goals can usually be accomplished with a staycation and because they don't involve traveling, they can be great for the budget. 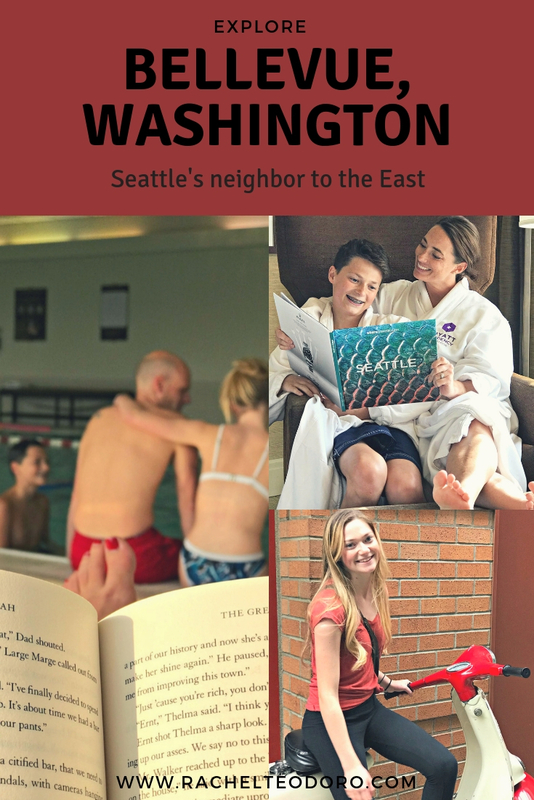 I've got some of my best tips for planning a successful staycation so you can enjoy and experience new and exciting things close to home. 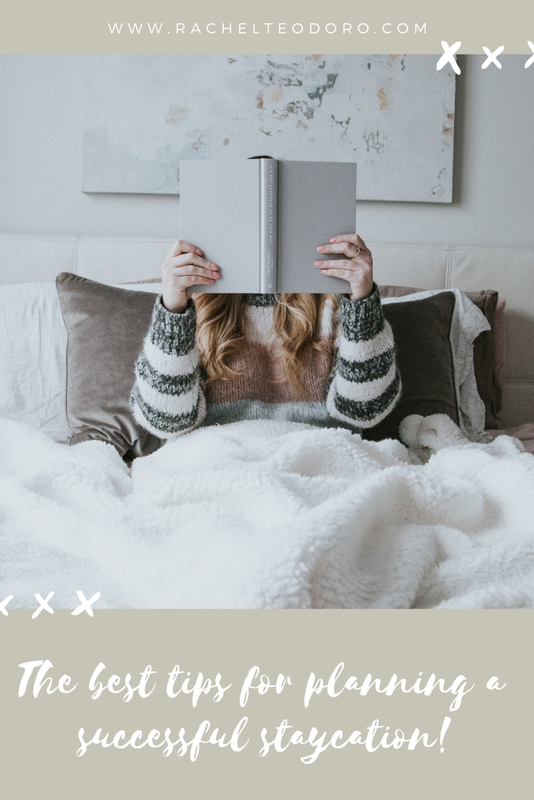 If this is your first staycation or your last one wasn’t that great, you may be a little lost when it comes to how to plan a successful staycation. Unlike a traditional vacation, staycations require a lot more planning. 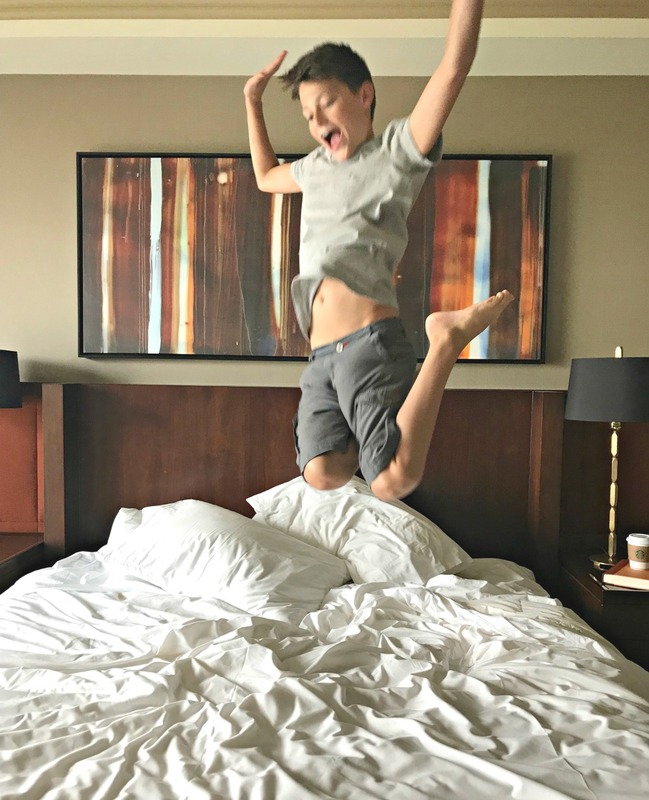 I’m going to share with you the best tips for planning a successful staycation, to ensure you have a great vacation! Nobody likes rules on a vacation, but when it comes to a staycation, you need to set some ground rules. Will you be cooking at home or eating out? What about dishes? Chores? By setting ground rules, you can better prepare you and your family for what to expect out of your staycation. This will also help you better prepare. Preparation is the key to a great staycation! If you don’t do anything to prepare ahead of time you may find yourself without anything to do and an even messier home to clean up when you’re done. Start by preparing for your trip by giving your home the hotel treatment. Clean it up and even make your bed. This sounds silly, but it will make a big difference in how you enjoy your time off. If you need to go shopping or buy anything for your staycation, take care of those things now. Don’t just assume you will be spending your entire time relaxing. Give yourself a plan for how you will spend your staycation. Will you be going to any attractions? Trying new restaurants? By making a plan you can ensure that you get reservations in time if needed and that you have a plan for your vacation. The flaw of most staycations is that you spend all your time at home! While the relaxation at home aspect can be great, you need to leave the house. If you don’t have any money to spend on activities you can still go to a park or maybe a public pool to get out of the house. Take a stroll around your city and take in the place you live! Do something you don't normally do. If you don’t set a budget for your staycation, you will end up overspending and spending more than if you had just gone about your regular daily life! Just like you would set a budget for your trip if you were leaving the city, set a budget for your trip. Decide how much you will spend on food, activities, and anything else you might need. 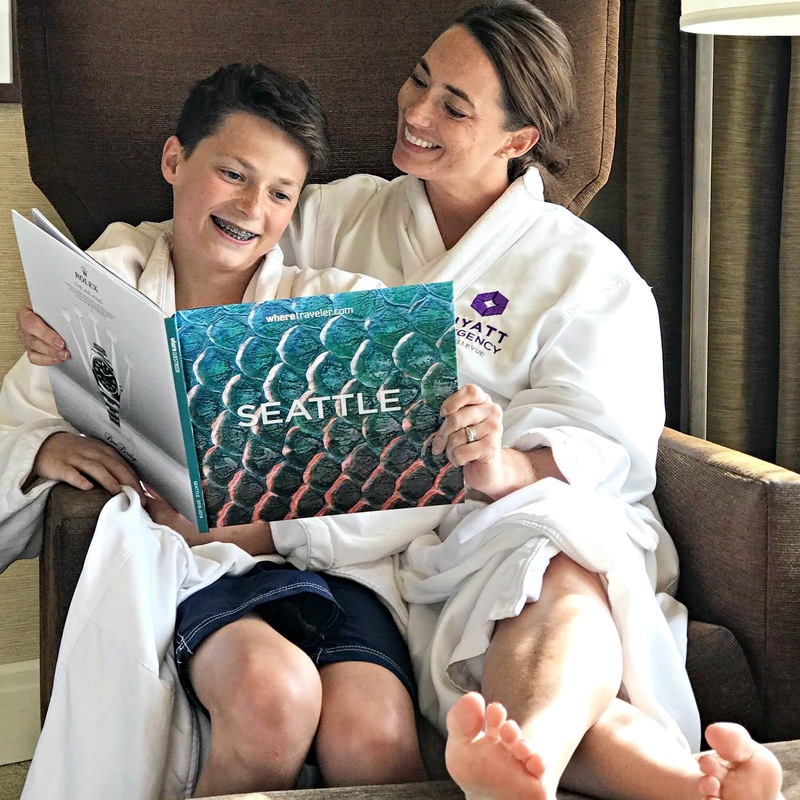 It’s okay to indulge a little while you are on a staycation! Make nicer dinners than you would if you were eating at home, dress up for a night out, or find a way to make your experience more luxurious. You can have a great trip that still has all the luxuries of a fancy five-star hotel if you get creative! Book a night away at a local hotel and explore your city like a tourist. Order dessert or a special drink, indulge and make your time during your staycation feel special. If you follow these tips, you’ll have a great vacation even if you’re staying at home! Should I Get TSA Precheck or Global Entry?